A Hereford team, further depleted by injury and non-availability was soundly beaten by a Stoke team in their last away game of the season. The Stoke backs punched holes in the Hereford defence, their running lines were good and the timing of their passing even better. Hereford took a lead early in the game with a Bryn Goodall drop goal. This proved to be their sole contribution to the score-line whilst Stoke contributed three first half tries to give them a 19 points to 3 first half lead. In the second half the home forwards contributed three tries and gave their backs the platform from which to add a further three tries. Hereford battled to the end but were beaten by the better side on the day by 55 points to 3. Hereford took an early lead with a snap drop goal from Bryn Goodall, but held it for only three minutes before Stoke broke a tackle wide on the right to score the first of nine tries, the conversion was unsuccessful. For the remainder of the game the home team controlled both field position and possession. Two further tries before half time, both improved, gave Stoke a half time advantage of 19 points to 3. A succession of six further tries at regular intervals in the second half took the final score to 55 points to 3. Hereford persisted in taking wrong options throughout the game. Their kicking game was inaccurate allowing the Stoke backs to run the ball back and too often they tried to run out of their own 22 and made little impression on the Stoke defence. This defeat must be put down to a bad day at the office, the team has not become a poor team overnight and they will be up for the final Home game next week against Stourbridge Lions. Plenty of hard work on the training paddock and the return of some influential players should put things right. 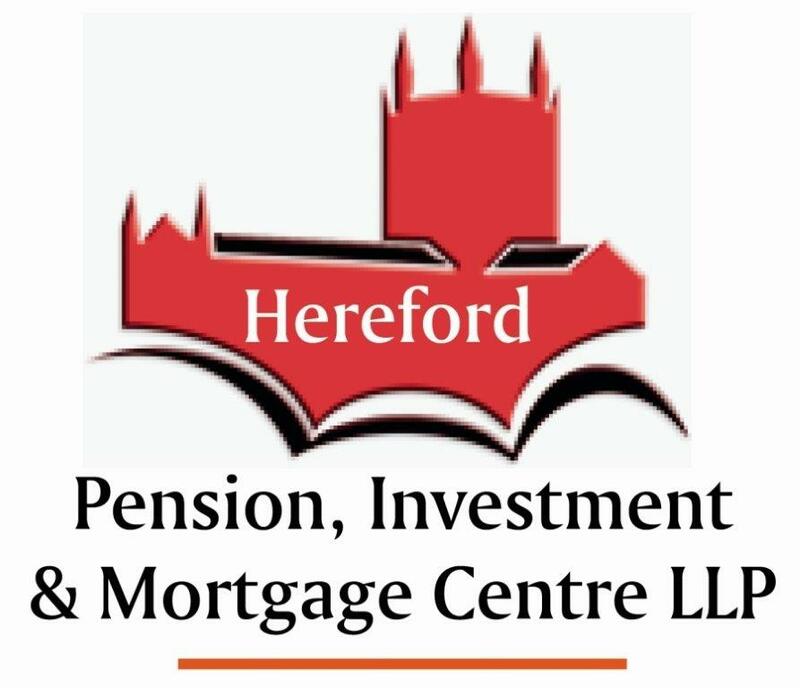  Rugby Fest at Wyeside Saturday On Saturday Hereford play first and Development XV games against Stourbridge Lions.Both games kick-off at 3.00 pm. Stoke 55 Hereford  Off-colour Wyesiders blown away by Stoke.